If you’ve just looked at the BMW 3 Series, Mercedes-Benz C-Class, Audi A4 and even Jaguar XE, and about to hand over your deposit cheque, you’d better wait first before committing; because you may just regret making that decision without looking at the new Alfa Romeo Giulia. 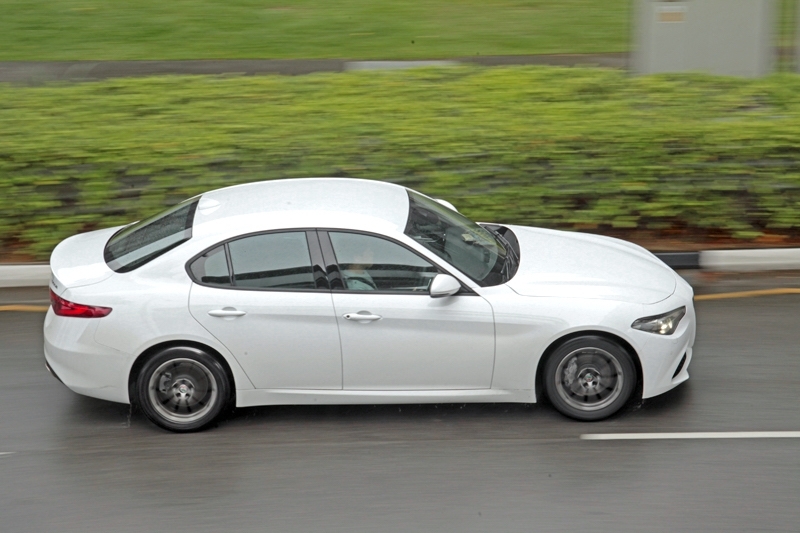 Yes, buying a compact executive sedan is a major affair for most Singaporeans. Maybe all your life you’ve been driving an Asian make and finally after those long years of work, promotions, bonuses and savings, you’re finally able to look at this particular segment. Well your social status is about to get an upgrade, so why not do it in style as well? Ok, so you’ve heard countless times how the Germans are the obvious choices. But have you looked around you? My word, the 3 Series, C-Class, A4 and XE are everywhere, to the point they’ve become - sorry to say this BMW, Audi, Mercedes-Benz and Jaguar - mass-market. There’s that undeniable brand appeal, true, but imagine driving to your college reunion and seeing Mark the rugby player, Jonathan the science geek, Eugene the bully and even Sam the teacher’s pet all turning up in the same executive sedan as you. You guys might reconnect and after this become closest buddies e-v-e-r, but in a nutshell, your uniqueness is no longer with you. Heck, back then you were the coolest dude simply because you could sing and play the guitar. It’s a beautiful car, this Giulia. Park it next to the other options - as mentioned above - and you could easily see how the curves, creases and shoulder lines all meld; plus with a finely detailed face like that, it truly makes the Giulia distinctive, more so at the office carpark. 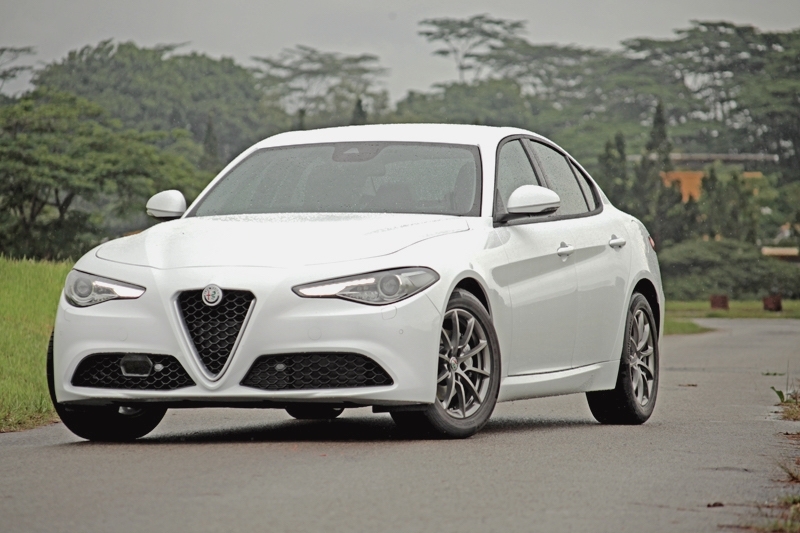 But if there’s one thing we would like to change on the Giulia, it would be to swap the wheels for something else bigger, paired with low-profile tyres; the standard wheels seen here are Alfa Romeo’s own 17-inch ‘420’ design paired with 225/50 R-17 Continental ContiSportContact 5 rubbers. 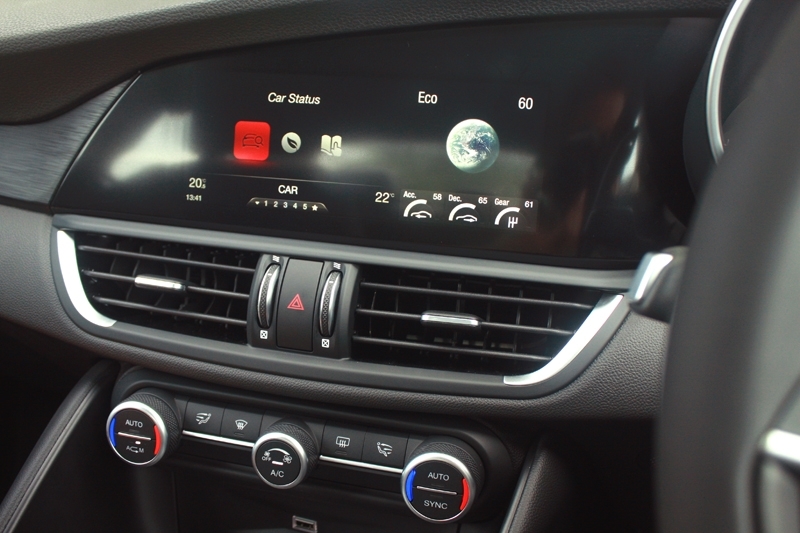 The interior is a clean and classy place to be in, with the minimalist theme adopted here; the center console houses the control dials for both the audio and multimedia system, along with climate control. This is topped off with an 8.8-inch monitor where you find a myriad of controls, from GPS all the way to service interval notification. 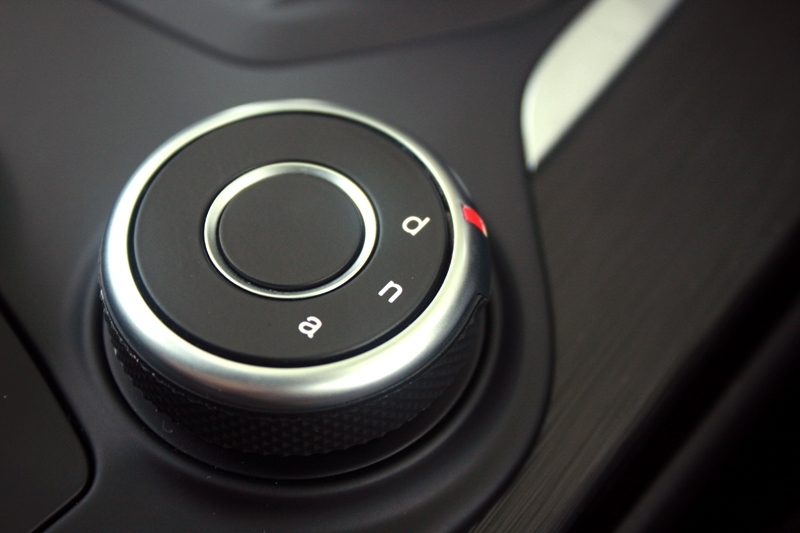 Along with the ease of use, it is in no way inferior to what BMW, Audi or Mercedes-Benz are currently offering. Even graphic resolution is clear and up to date; but somewhat sharpness for the reverse camera monitor is still lacking. The other little issue I had with the Giulia? 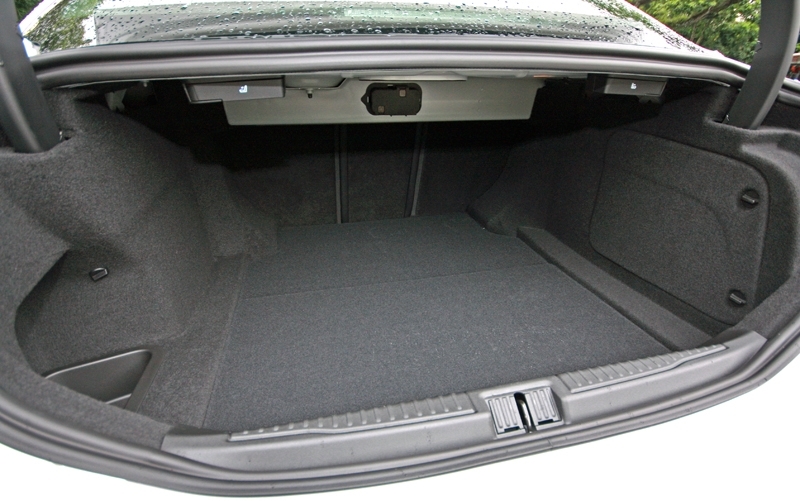 The rotary aircon vents for the driver, passenger and also rear passengers – the plastic doesn’t seem solid and may come across as cheap to nitpickers. The cockpit is a lovely place. Somewhat for an individual of my build and size (168 cm tall, 68 kg and - ahem - slightly on the bigger side), finding the optimum driving position is a breeze; adjust the seat’s height, backrest position and lumbar support, get the steering wheel to your preferred reach and you’re all ready to go. 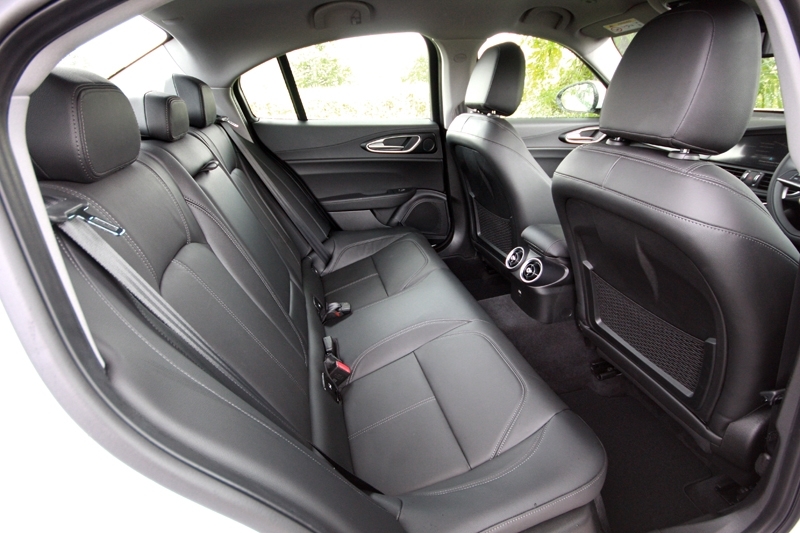 Personally speaking, I’ve never gotten comfortable so quickly in a compact executive before. 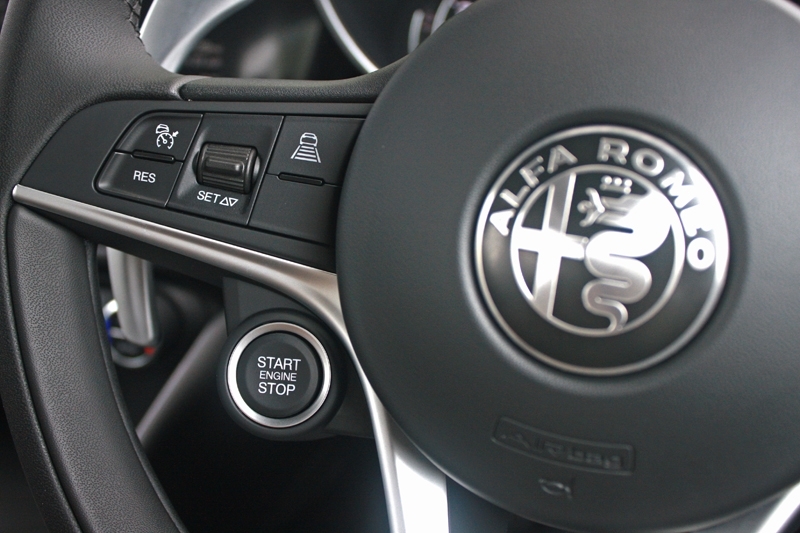 The flat-bottomed steering wheel felt lovely to the touch and Alfa Romeo has definitely upped the ante for its segment. 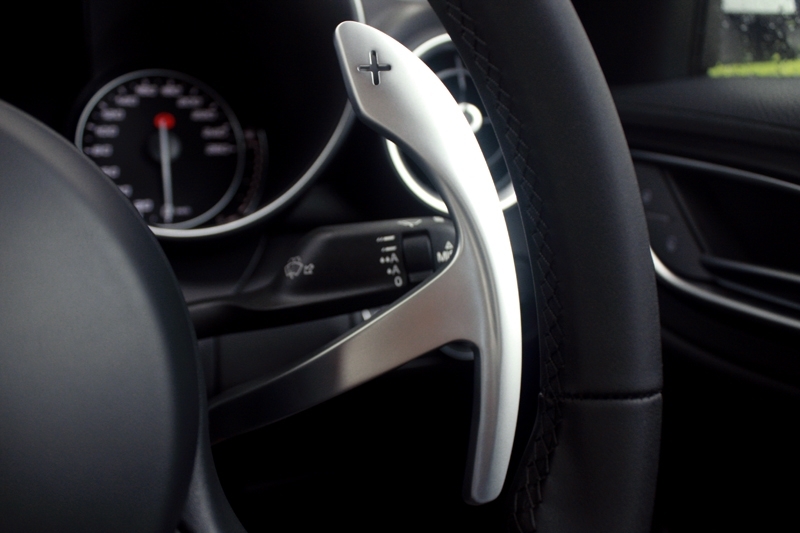 Firstly, those oversized paddle-shifters that, at first glance, seem dramatic – you’ll only appreciate it once you start some enthusiastic driving. Secondly, the engine start/stop button mounted on the steering wheel itself – definitely a cool touch, and the last time I saw this was on the Audi R8. 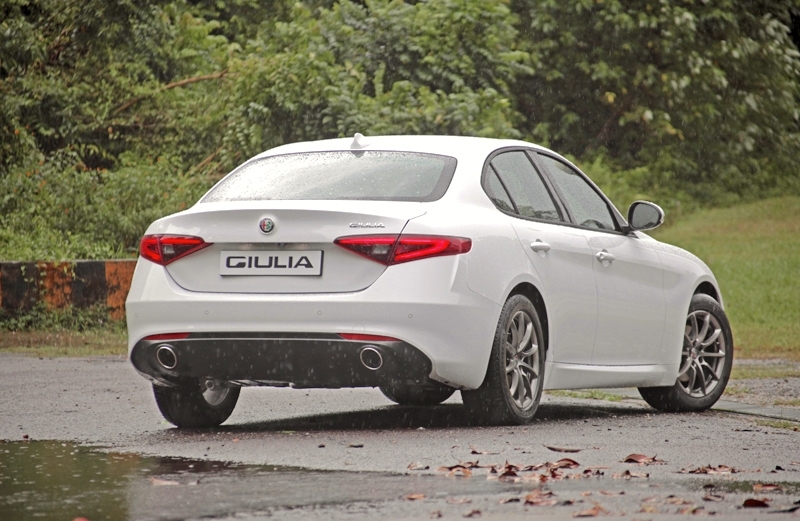 Oh yes, to keep up with its peers the Super variant of the Giulia here comes with an extensive safety equipment list: Forward Collision Warning with Autonomous Emergency Brake and Lane Departure Warning are standard, together with Active Cruise Control. 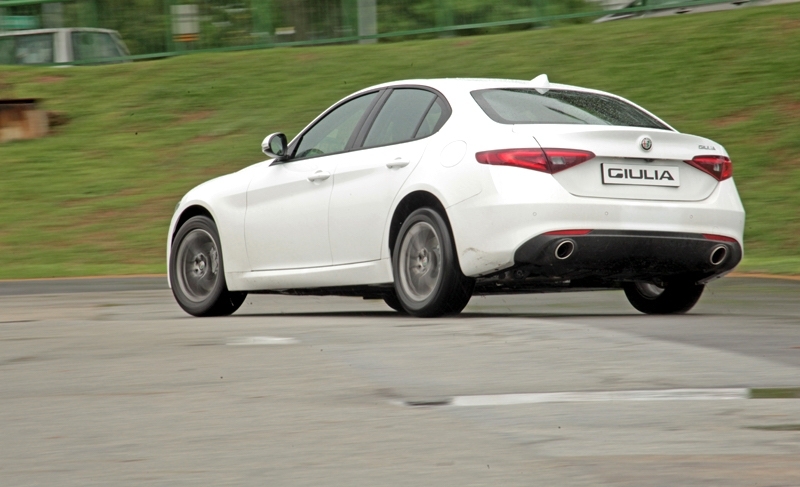 Now lets get down to how the Giulia drives. Frankly if there’s only one word to describe it, sensational would be the most apt. 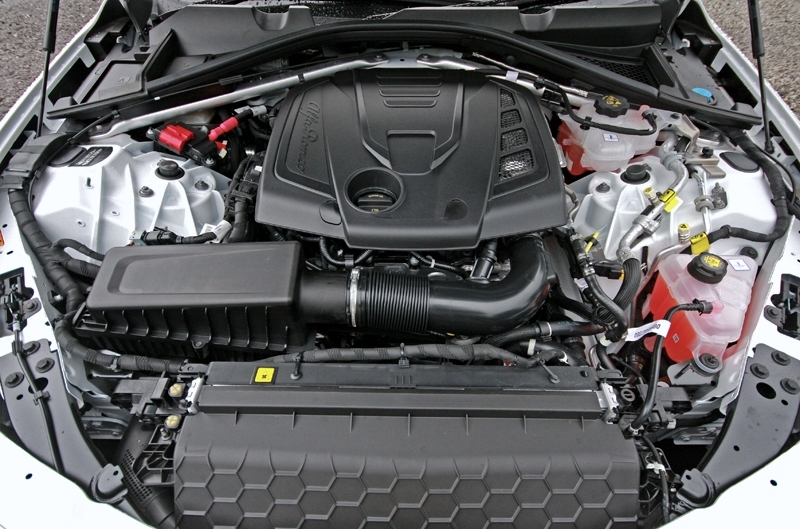 The turbocharged 2.0-litre 4-pot, married to a ZF-sourced 8-speed automatic provides consistent power and you can never catch it out of breath even when cruising along the expressway at the tallest ratio. You can feel the claimed 200 bhp and 330 Nm at your disposal, and when you choose to shift ratios via the paddle-shifter, this aluminium engine willingly revs all the way to the 6,000 rpm mark. Surprisingly despite Alfa Romeo hiding the traction control command, you can still create some wheelspin while waiting for the light to turn green. Ahh… Sure felt like Newton discovering gravity. 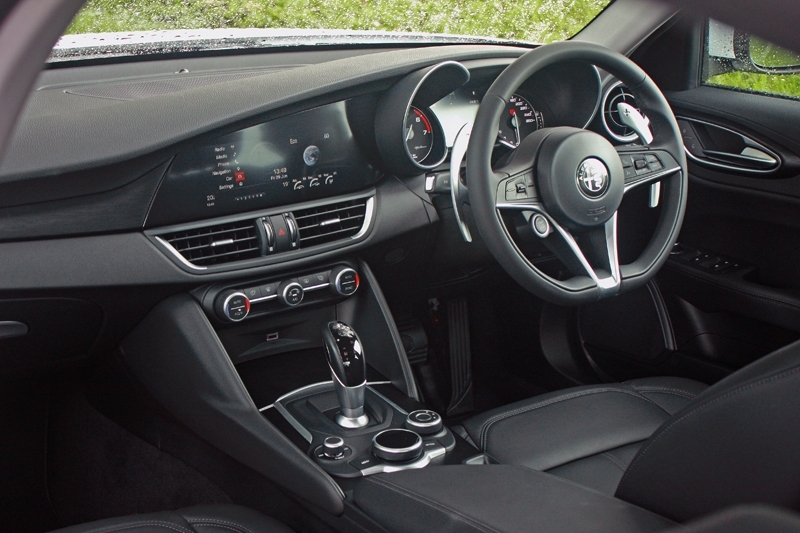 You can drive the Giulia in three different modes namely Dynamic, Natural and Advanced Efficiency (aka eco mode), and everything can be selected via a dial located conveniently next to the driver. This being Burnpavement, 70 percent of our time was spent with the car in Dynamic mode. 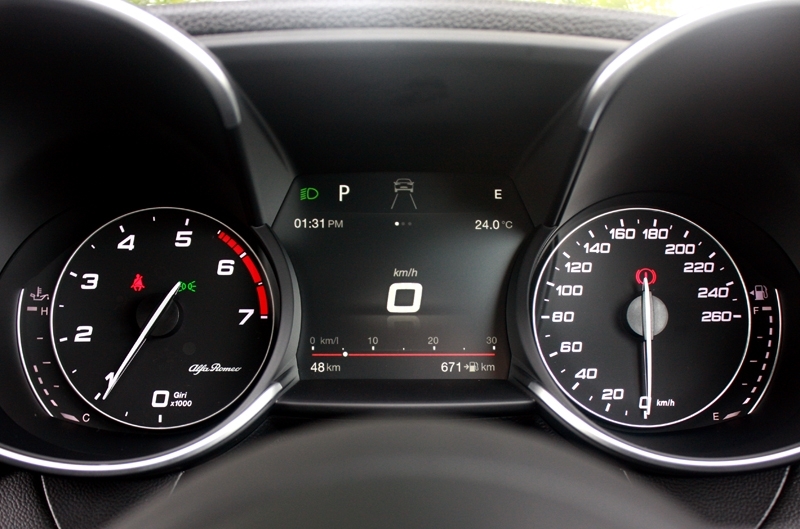 Performance wise, gearshifts are more engaging, accelerator responds sharply to your right foot’s input and the engine note makes you want to stretch the car at every given opportunity – and trust us, utilizing the paddle-shifter made it more enjoyable. Throw it to a series of corners and you’ll be impressed with the chassis’s control, steering feel and response, and how willingly it adheres to your desired cornering line. Brakes are equally responsive and alert, feeling the most natural when compared next to the 3 Series and A4. Swap to Natural mode and things get dialed down a notch. It feels comfortable and pliant, and at the same time, the engine and gearbox works in a very efficient manner without ever feeling sluggish. 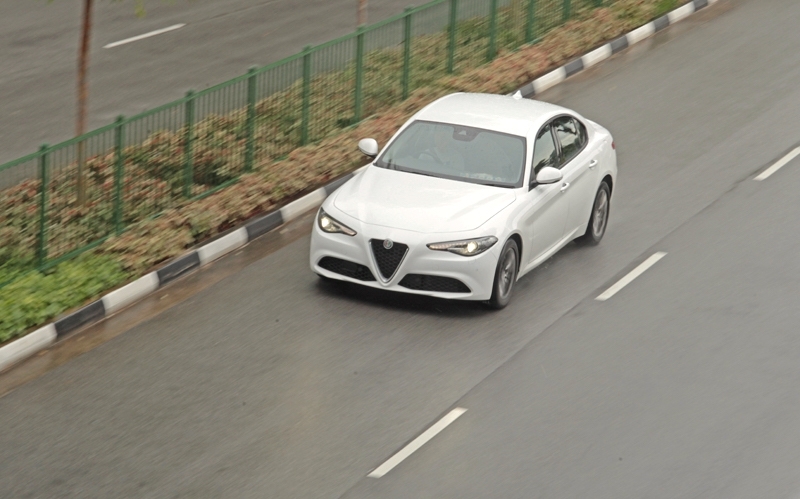 So yes ladies and gentlemen, you need to sample this car to really understand why the Alfa Romeo Giulia Super is my top choice when compared next to the BMW 320i Shadow Edition, Audi A4 2.0 TFSI, Mercedes-Benz C200 Avantgarde and Jaguar XE Prestige. 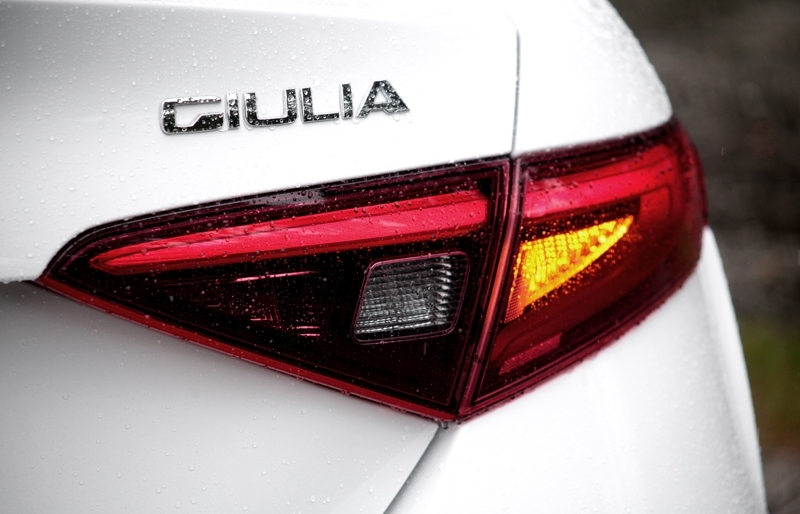 All four of them have an almost similar price tag, but the Giulia Super shines very brightly simply because it delivers the most style, character and charisma along with an unforgettable driving experience.